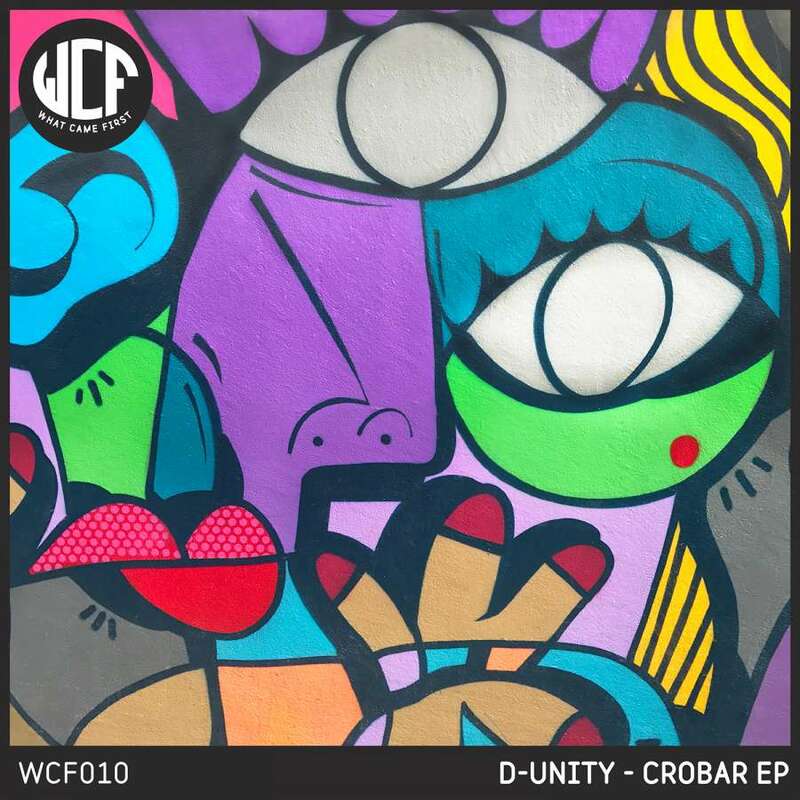 The new What Came First release is from Egg’s favourite D-Unity who comes fresh from a collaboration with Matt Sassari on Carl Cox's label Intec. Canadian artist D-Unity has previously released on a wide selection of labels ranging from Toolroom and Suara to Yoshitoshi, Armada and his own Unity Records. Often at the top of sales charts, his Techno anthems are regularly supported by everyone from Eric Prydz to Danny Tenaglia. Track one "Crobar" has a rolling groove with fast flowing mechanical hi-hats and uplifting vocals that complement the tracks otherwise dark energy. Finished with low end bass stabs that twist with acid modulation, this is enthralling piece of music is perfect for club sound-systems and packed dancefloors. Second is "Don't You Want" that starts with tense pads and a pounding kick drum before unleashing the lead vocal. Hard-hitting in every sense, this track is filled with forward momentum and packs a real punch. Not for the faint hearted, this cut of up-tempo Techno is the perfect party starter.